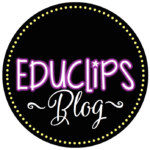 Purchase this product now and earn 36 EDUCLIPS Points! 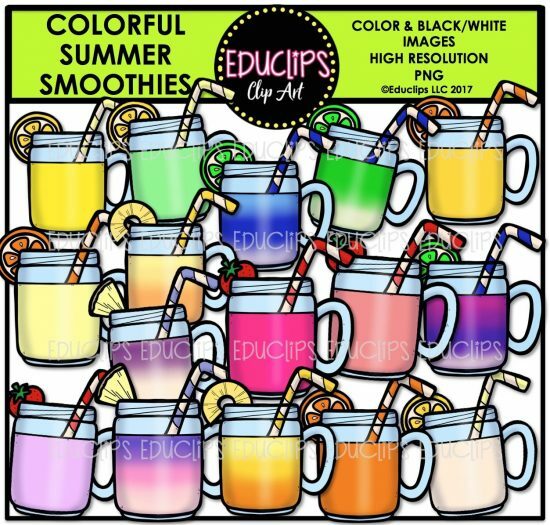 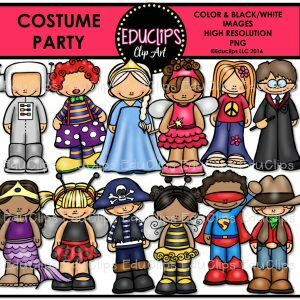 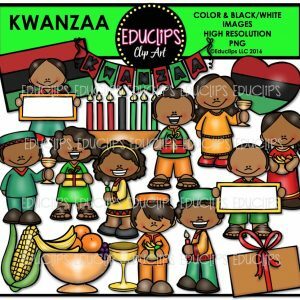 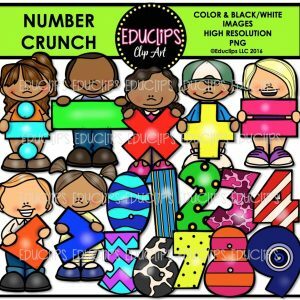 This is a collection of 14 summer clip art sets. 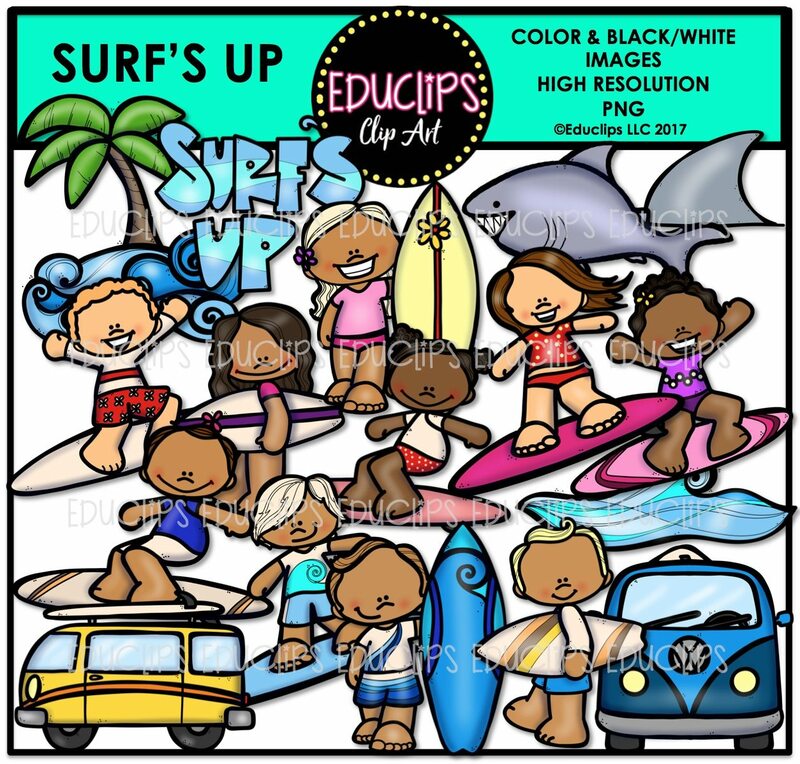 Busy bees, Ladybug friends, Pink Lemonade, Road Trip, Build A Swimsuit Girl, Build A Swimsuit Boy, Strawberry Lovers bundle, Surfboards, beach Houses, Pineapple Kids, Colorful Summer Smoothies, Surf’s Up, Water Fight, Water Park. 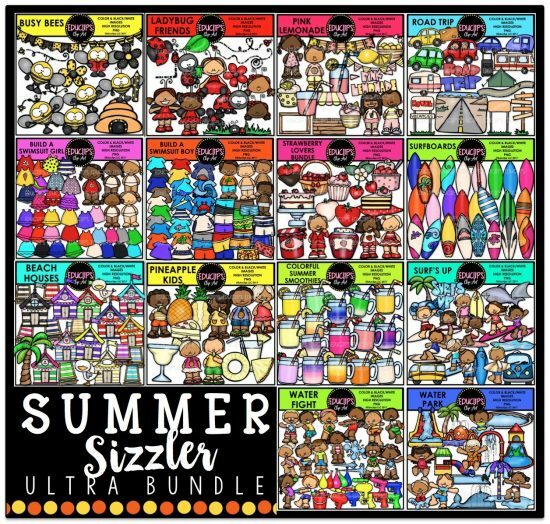 *This is a large bundle and may take a few minutes to download. 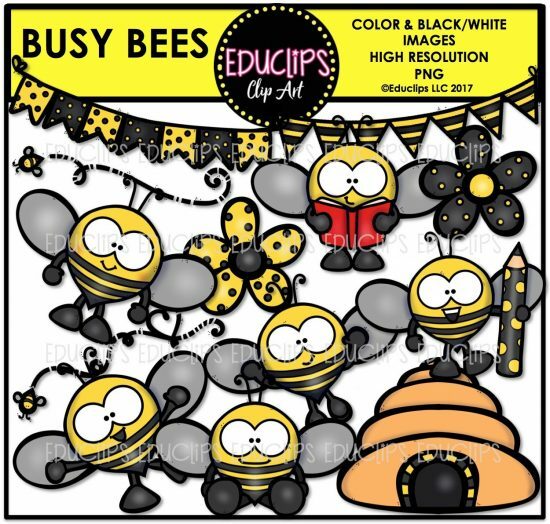 bees standing, reading, with pencil, flying, feeling excited, sitting, bees nest, buntings, flowers and flight trails. 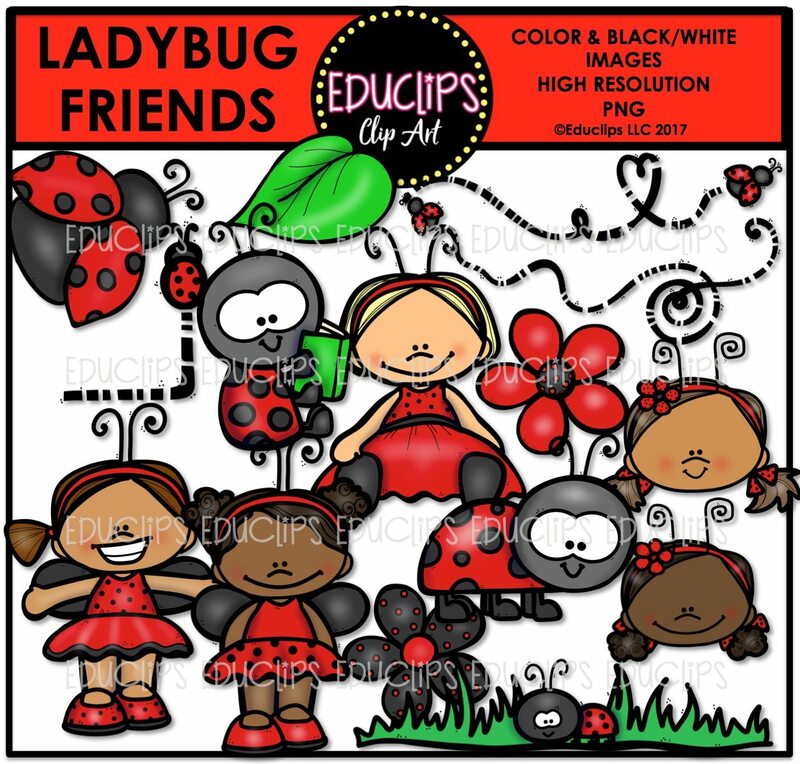 ladybug flying, standing, in grass, flight trails, leaf, flowers, girls wearing ladybug costume and head wear. 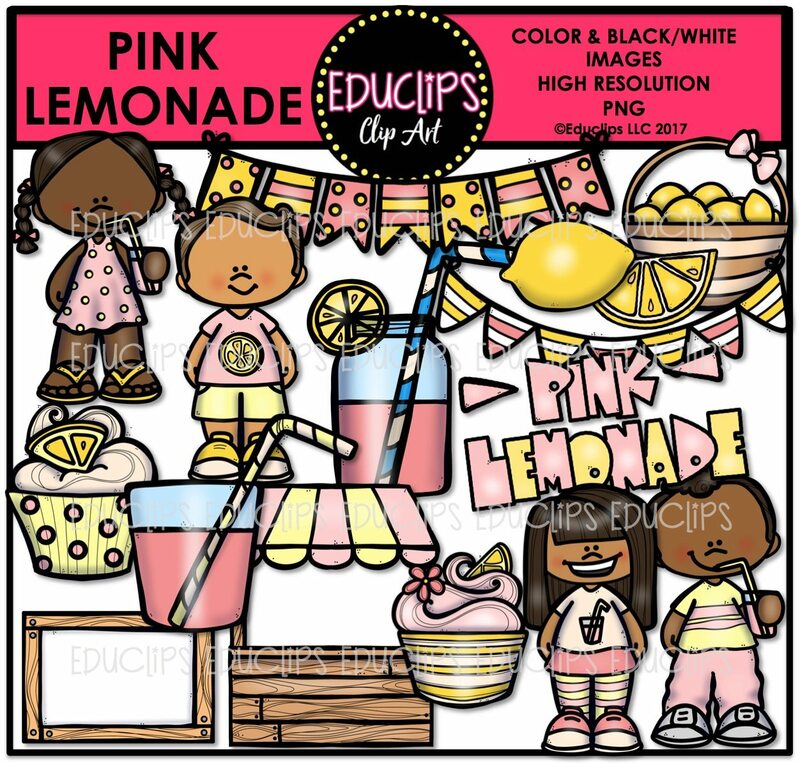 girl and boy in pink and lemon, girl and boy drinking pink lemonade, lemonade glasses, lemon, lemon slice, basket of lemons, lemonade stand, pink and lemon cupcakes, buntings, lemonade stand, blank sign and word art. 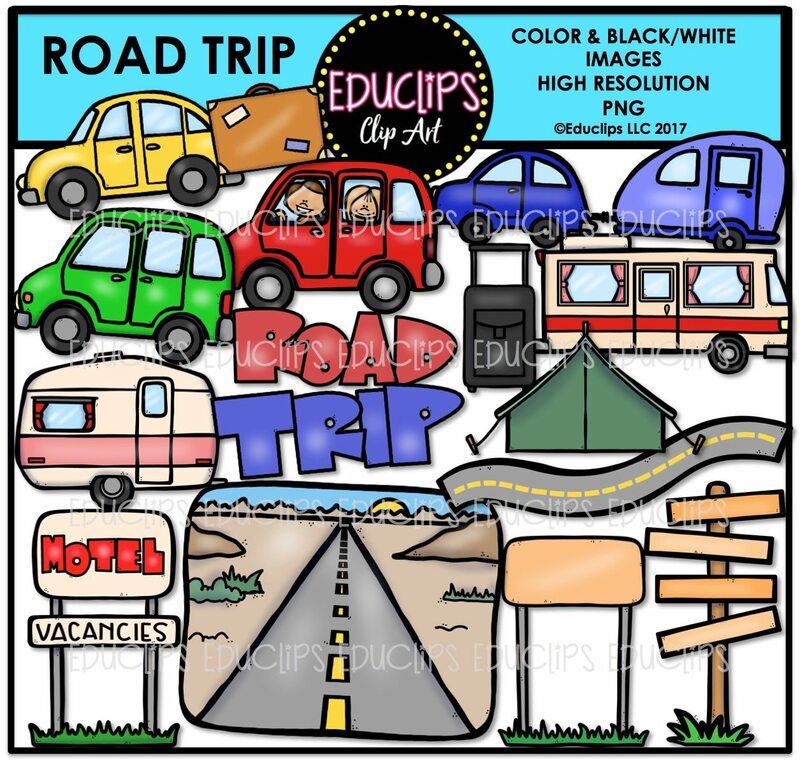 cars, mini van (with and without passengers), car towing caravan, RV, caravan, tent, road, road background, motel sign, blank road signs and word art. girl dolls and swimsuits in a variety of colors and designs. 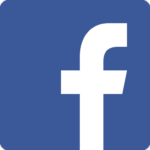 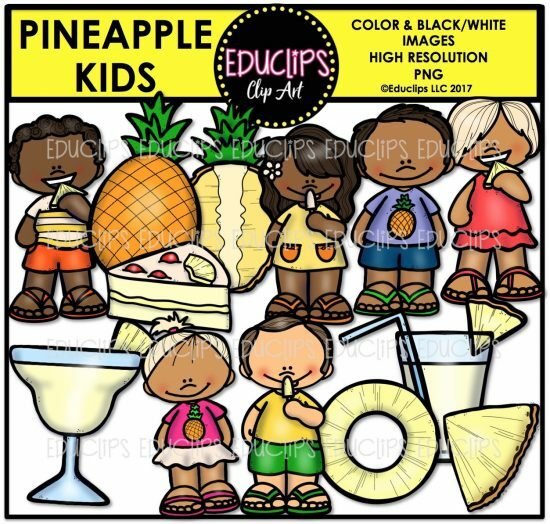 *You will need to use a program such as Powerpoint or similar to manipulate, resize and layer swimsuits over the dolls. 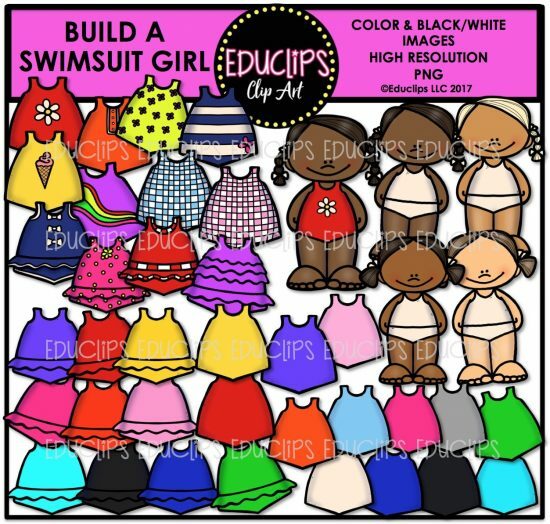 The swimsuits will fit accurately over the girls when resized. 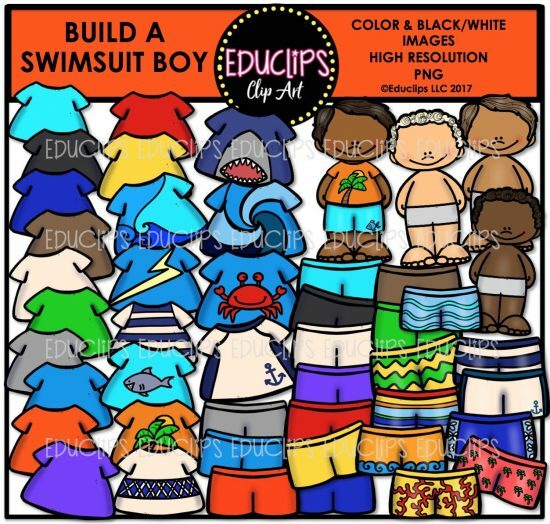 boy dolls and swimwear (swim shirts and shorts) in a variety of colors and designs. *You will need to use a program such as Powerpoint or similar to manipulate, resize and layer swimsuits over the dolls. The swimsuits will fit accurately over the girls when resized. 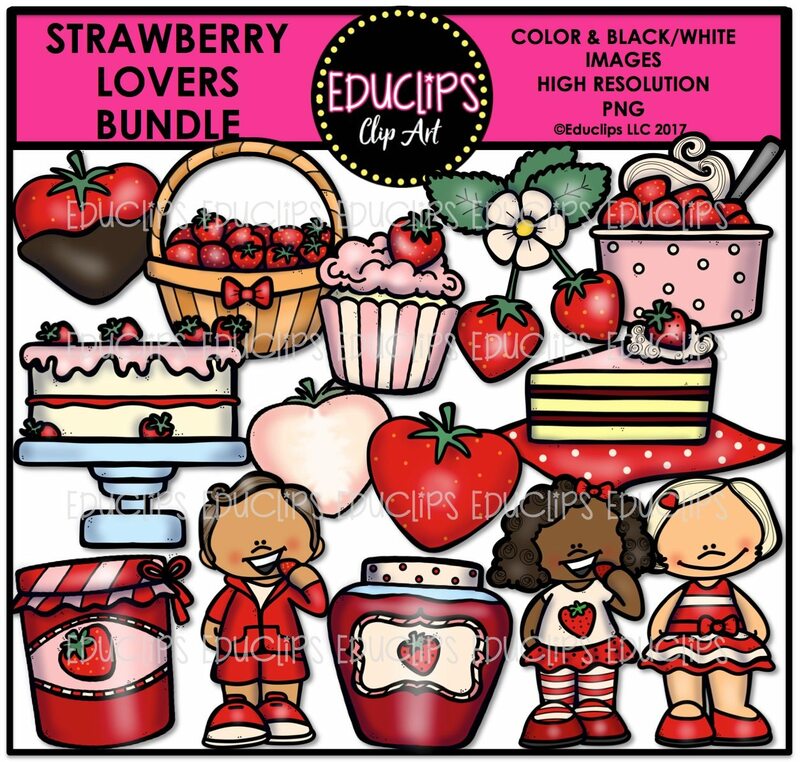 chocolate covered strawberries, basket of strawberries, cupcakes, strawberries and cream, strawberry flower, cake, gateaux, jelly and jam, children eating strawberries. 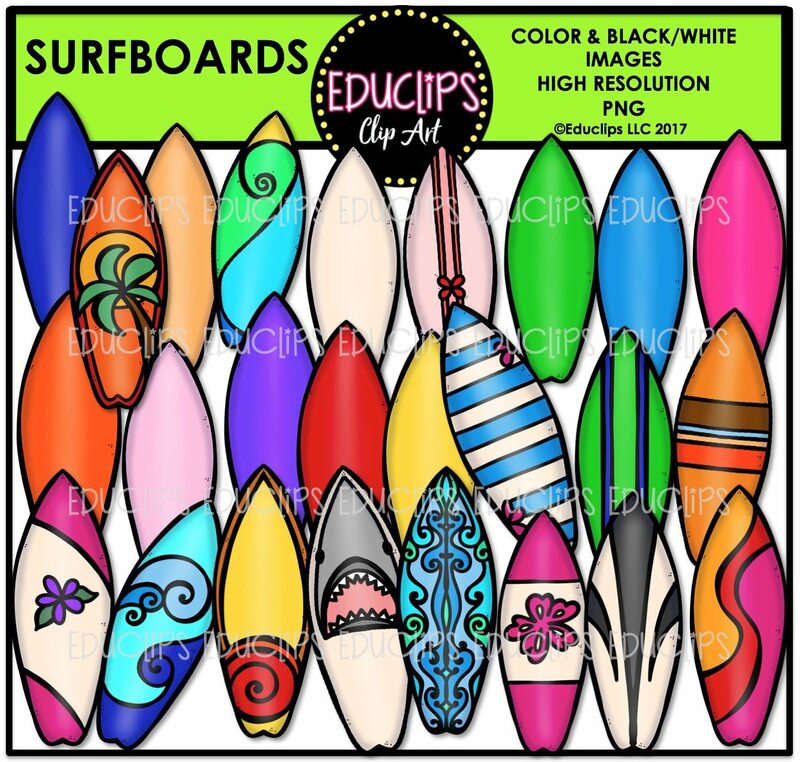 surfboards in a variety of colors and designs. beach house graphics in a variety of bright colors. 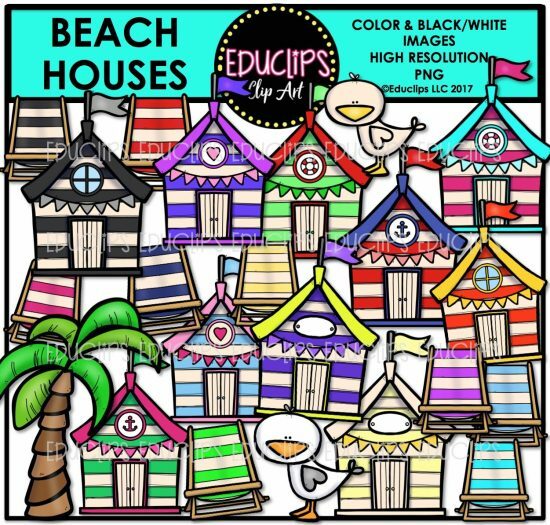 The set also includes a selection of beach (deck) chairs and birds. children eating pineapples, popsicles and wearing pineapple shirts, whole pineapple, half pineapple, slices, juice, cake and smoothie. colorful smoothie glasses with a variety of straws and some different fruits on the side. 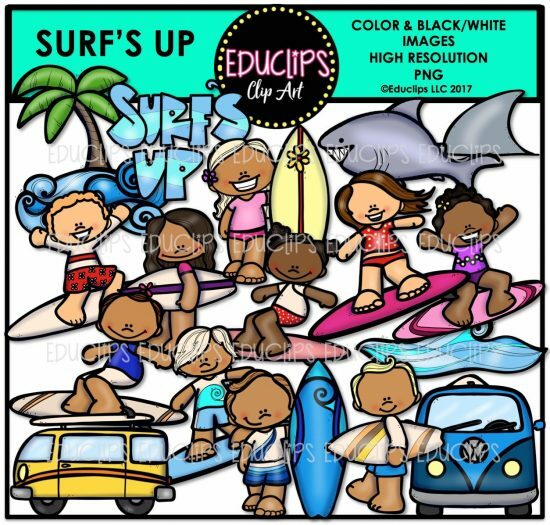 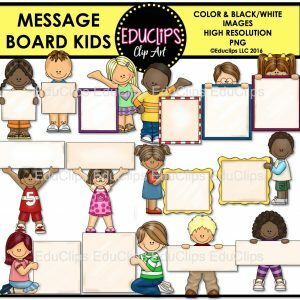 kids standing with surfboards, riding on boards, carrying boards, minivans with board, island with waves, shark, shark fin and word art. 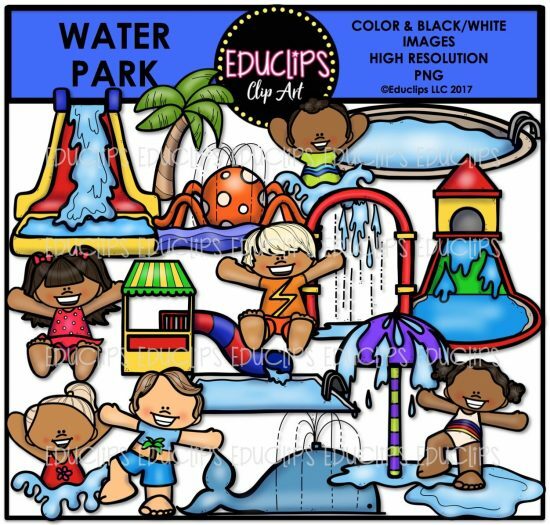 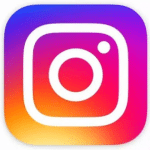 kids holding, pointing and firing water guns, being splashed, kids dripping wet, kids running with water balloons, throwing balloons, water spurts, bucket of balloons, different colored balloons and water guns. 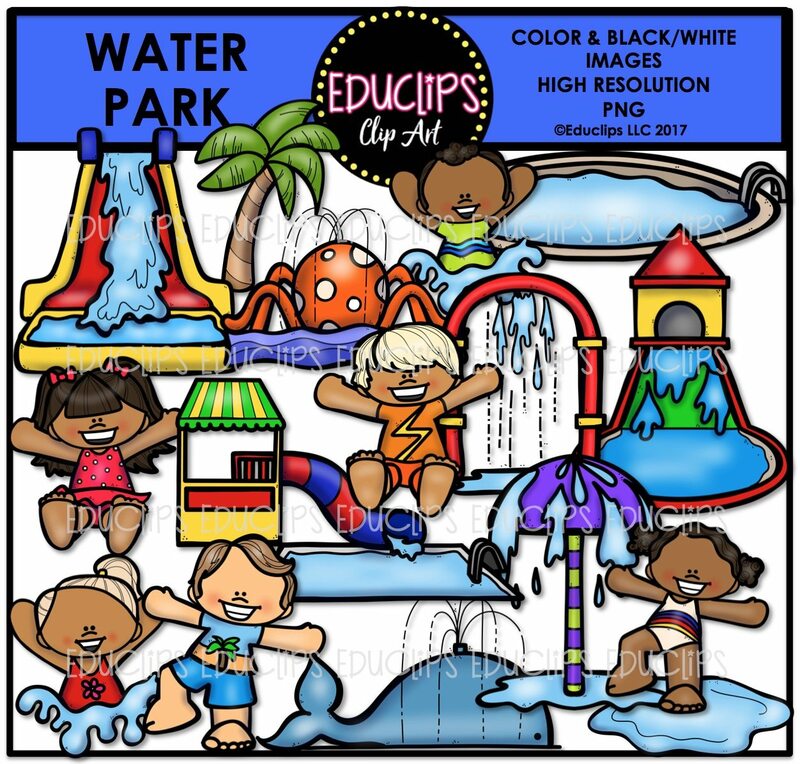 slides and sprinklers, whale sprinkler, octopus sprinkler, kids in sliding position, kids standing and splashing in water. These sets are all available to purchase individually.